Oppam is the super hit Malayalam crime thriller starring Superstar Mohanlal, Sanuthirakani, Anusree, Vimala Raman and Baby Meenakshi in the main lead roles. The thriller released on 8th September 2016 went on to become the highest grossing Malayalam film of all time. So far, the film grossed Rs. 60 crores in worldwide. Oppam received positive reviews from critics, who were mostly impressed by Mohanlal’s performance as he played the role of a blind man. Directed by Priyadarshan and produced by Antony Perumbavoor under the banner of Aashirvad Cinemas. Now it is going to be remade in Telugu titled Kanupapa. 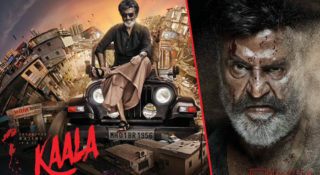 Amid stiff competition, finally, Aashirvad Cinemas and Overseas Network Entertainment are jointly producing the film in Telugu. 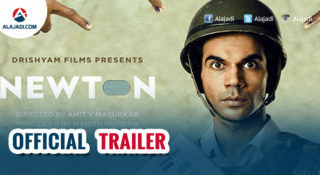 Mohanlal is the producer and Dileep Kumar Bolugoti is the presenter for the movie. The Telugu presenters are planning to launch Kanupapa audio release on 25th January, which will be held in Hyderabad and the film will hit the screens on 3rd February. Here’s something special for Tarak fans. 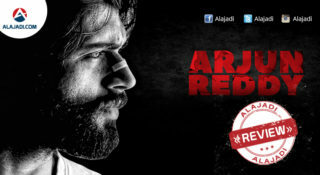 According to sources, the audio launch event will be graced by Jr. N.T.R., It seems both the actors Tarak and Mohanlal were quite close to each other since their record shattering movie Janatha Garage. 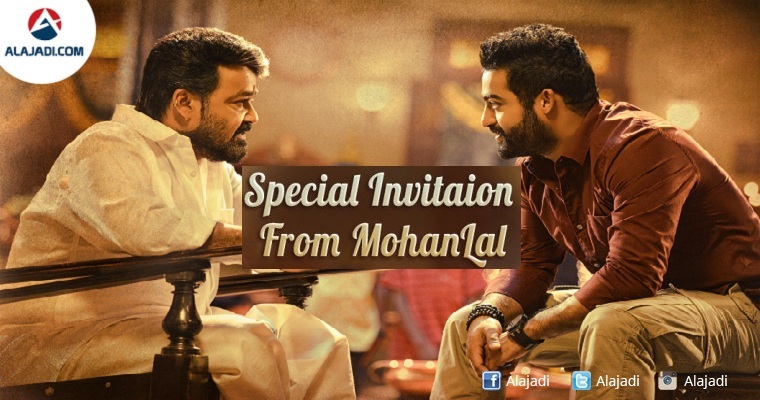 So, everyone is getting ready for the audio launch of Kanupapa to see Tarak with Mohanlal. The Malayalam superstar has endeared himself to Telugu audience with back to back hit films Manamantha and Janatha Garage. Hope Kanupapa will give another record to Mohanlal in both the Telugu States.